Volusia County (WTFF) – Those convicted of abusing a dog or cat in Volusia County will soon be found in an online database. On Monday, The Volusia County Council unanimously voted to create an online registry that lists convicted animal abusers, including their picture, date of birth, and a description of their violation, in hopes of ensuring the crime won’t happen again. The database is scheduled to go live on June 1, 2019 on the Volusia County website. 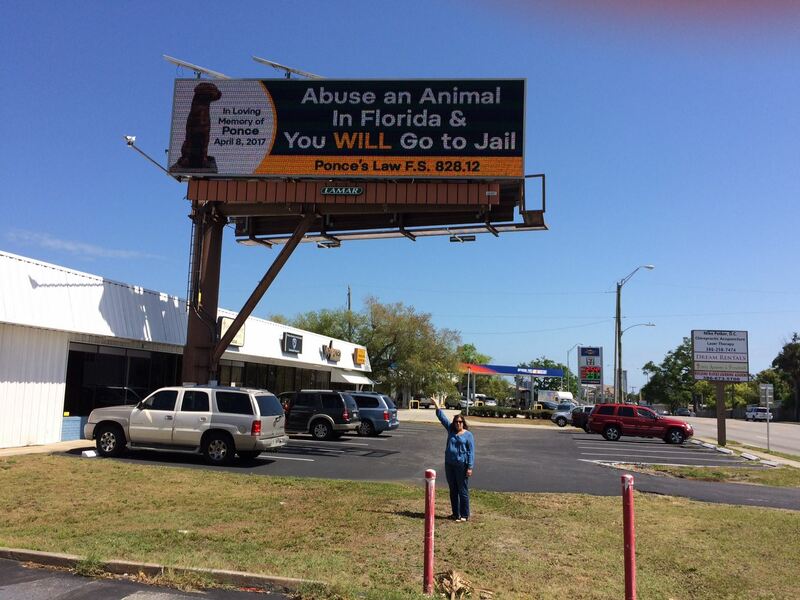 It’s a result of “Ponce’s Law,” which Port Orange resident Debbie Darino pioneered. She also led this local effort to adopt the registry. She said her work isn’t done yet, though she’s “excited and grateful” for Volusia’s approval of the registry. 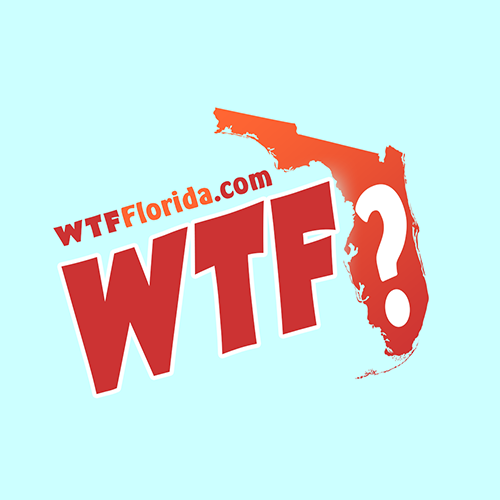 61 Florida counties still don’t have a tool for tracking abusers. I love All animals, but I’m 100% against ANY GOVERNMENT REGISTRATION of any kind. Criminal Registration never works!!! These won’t either!! !